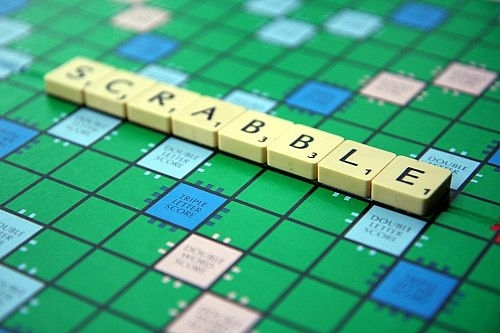 The world of ‘rules’ is in mourning tonight, after Mattel announced that the forthcoming new edition of Scrabble will make proper nouns acceptable. This blog has already warmly welcomed the Green Party’s proposal to introduce tax incentives for vegan converts but not even the most militant plant-eaters among us could have predicted it would receive the support of Mary Harney TD. 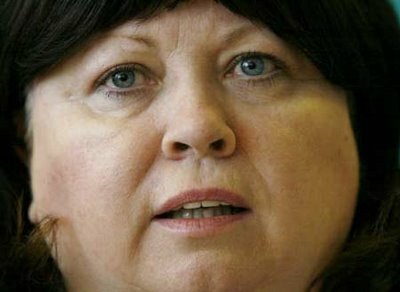 While I and many others are still more than a little worried about the content of her forthcoming statement on the issue, word from government sources is that Ms Harney’s conversion to the cause is “deadly serious”. If so, this will represent the single most positive step she has taken in her tenure as Health Minister. 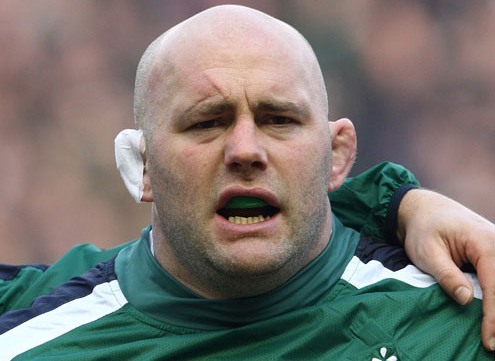 Besides the Harney’s heavyweight backing, other mooted proposals include using celebrity vegan and former Miss World Rosanna Davison to front a campaign aimed at school children, where re-education on popular myths, such as the health benefits of dairy products, is already well underway (I for one am absolutely delighted my daughter is now receiving soya milk in class), as well as subtle condemnation of lazy parents who hold children’s parties in burger joints.